Today, Walt Disney studios and Netflix entered into a multi-year agreement that makes the online video distributor the only US subscription service with licensing to show first-run live-action and animated films from the studio. And it’s doing it in the first pay window, which is a very big deal. 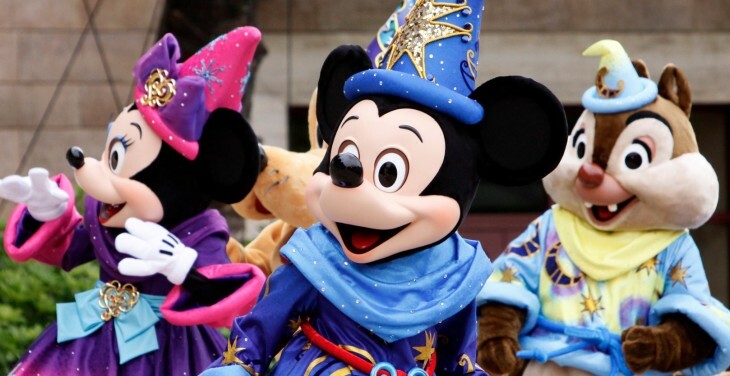 Additionally, Disney and Netflix have cut a multi-year catalog deal that as of today, brings Disney movies like Dumbo, Pocahontas and Alice in Wonderland to the service. The deal will begin with Disney’s theatrical releases in 2016 and will include new Disney, Walt Disney Animation Studios, Pixar Animation Studios, Marvel Studios and Disneynature titles. Those titles will be available for watching by Netflix subscribers in the us instantly, even inside the pay TV window. This portion of the deal is huge, as it gives Netflix the ability to show those titles as soon as they’re available for anyone to watch in the first pay window, not just those with video on demand. The films will be available on all of Netflix’ various platforms including mobile and desktop. Also included in the package are separate ‘high-profile’ direct-to-video releases (like Cinderella III etc.) that will show on Netflix starting in 2013. When Sarandos says that “It’s a bold leap forward for Internet television,” he may be shilling for the deal, but he’s not wrong. Having streaming titles available in the first pay TV window is a huge improvement on the normal Netflix wait, which can be months longer than iTunes and other services because of the pay window. The ‘first pay’ window for TV is placed after the pay-per-view window, but well before the ‘second pay’ window, which can be as much as 10-12 months out from a movie’s release or longer. It’s not quite as good as landing in the rental window, which is right after the purchasing period, but it’s a big step forward. This Netflix deal also makes it that much more evident why Disney recently shuttered its Disney Movies Online service, which offered streaming of movies purchased on DVD or digitally. Disney doesn’t expose its slate out that far, but Pixar has a Finding Nemo sequel scheduled for a 2016 release. That would make an appearance on Netflix as one of the tentpole flicks of this deal.